Peter Barry Surveyors are a team of experienced chartered building surveyors offering honest and in-depth surveys and valuations to clients across the London area. Peter Barry Surveyors provide a number of property related services designed to ensure that clients can make an informed decision on a property purchase. Services provided include party wall awards, property surveys and valuations, architectural services, schedules of condition, lease plans, specific defect reports and much more. With extensive experience surveying a wide range of different properties in the local area, Peter Barry Surveyors provide honest advice that ensures clients have all the relevant information they need. Peter Barry Surveyors operate across London, including areas such as Fulham, Woolwich and further afield. 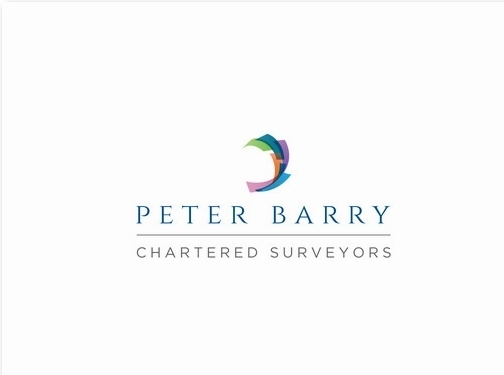 Whether you are looking for a professional valuation, schedules of condition, or another surveying service, get in touch with Peter Barry Surveyors today. You can also visit their website for more detailed information about the services they provide. UK (London) based business - established in 1983, and with 6 branches throughout the UK - providing chartered surveyor services. Website includes details of services provided, "meet the team" page, testimonials, geographical areas covered, terms and conditions, full contact details.